A ministry is our faith in action. We help or serve others because we can show God’s love and be God’s presence here on earth. Our ministries include efforts within our church, in our surrounding area, and out to the broader world. Illinois Mennonite Conference, a regional conference of the Mennonite Church USA with which we are affiliated. Mennonite Mission Network, an agency of Mennonite Church USA that exists to lead, mobilize and equip the church to participate in holistic witness to Jesus Christ in a broken world. Mennonite Disaster Service, an organization that responds to those affected by disasters in North America. Mennonite Central Committee, a relief, service, community development and peace agency of the North American Mennonite and Brethren in Christ churches. 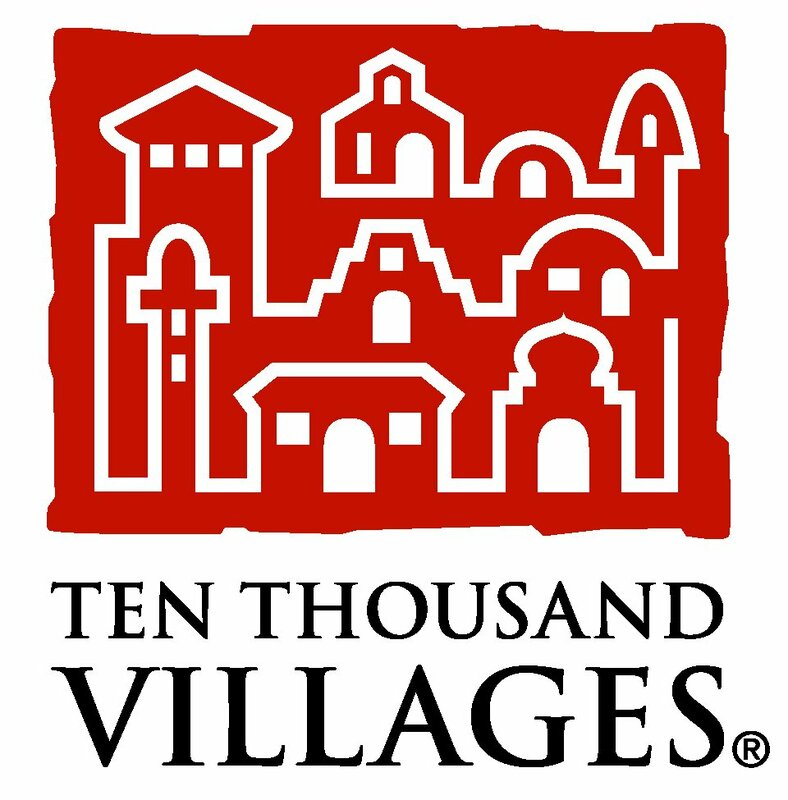 Ten Thousand Villages, an organization that provides vital, fair income to Third World artisans by marketing their handicrafts and telling their stories in North America. Mennonite Education Agency, the education agency of the Mennonite Church USA dedicated to holistic education that raises students to be Christ followers, service givers, peace seekers, rigorous learners, difference embracers and community builders. MennoMedia, an agency of Mennonite Church USA and Mennonite Church Canada that seeks to engage and shape church and society with resources for living Christian faith from an Anabaptist perspective. Lombard Mennonite Peace Center, an organization that encourages the nonviolent resolution of conflict in relationships in home, workplaces, schools, churches, and throughout the world. Cool Learning Experience, a summer learning program sponsored by First Baptist Church in Waukegan that helps children develop a positive, harmonious relationship with self, peers, family, community and nature. Christian Formation is the lifelong process of growing in relationship to God and Jesus. We have classes for various age groups depending on our regular attendees. Christian Formation classes start at 9:15am on Sunday mornings in different rooms of the Civic Center. The adult Christian Formation class chooses its own resources for study and discussion. 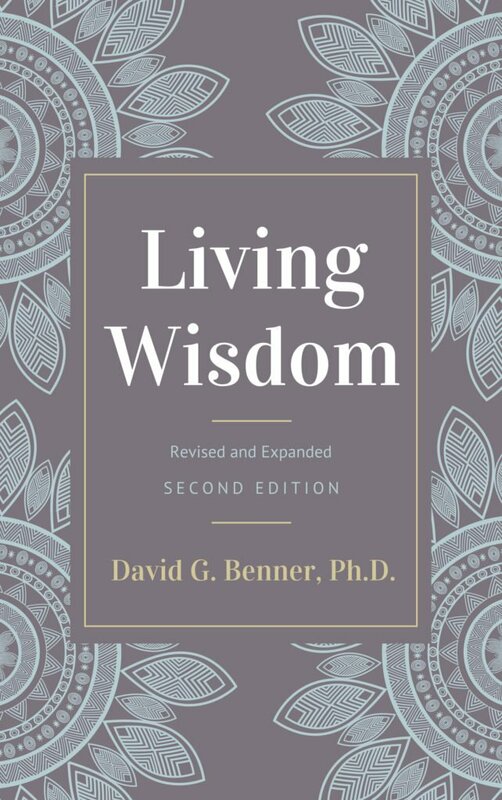 Our current book is David Benner’s Living Wisdom. Recent books have included Noel Moules’s Fingerprints of Fire…Footprints of Peace, Adam Hamilton’s Making Sense of the Bible, Palmer Becker’s What is an Anabaptist Christian?, and Michelle Hershberger’s God’s Story Our Story. be greeted with a hug. observe new understanding of a math concept. share a high five in foosball. be taught a new dance step. find the parents connecting with us. discover how we matter to the kids. It is a wonderful opportunity to be able to pray for the children and their caregivers and work with dedicated people from First Baptist Church. Volunteers to help with this ministry would be most welcome. One of the ministries NSMC partners with is PADS (Providing Advocacy, Dignity, and Shelter). Please contact PADS directly for more information. PADS provides emergency shelter and supportive services to individuals and families with children experiencing homelessness in Lake County. We offer a safe environment with a comprehensive and proven approach to enhancing the quality of life for those experiencing homelessness and those living at risk of becoming homeless. As the only non-restrictive, nighttime emergency shelter program in Lake County, PADS shelter sites are housed in fifteen different churches every night of the week on a seasonal basis (October 1st through April 30th). PADS also has one year-round fixed site emergency shelter in Waukegan. Staff and volunteers provide dinner, breakfast, and a bag lunch. Depending on distance, clients either walk or are driven to the sites at 7:00 p.m. and picked up at 7:00 a.m. by PADS buses. The nighttime shelters are staffed primarily with volunteers, and each shelter has a staff member present or on call at all times during the hours the shelters are open. NSMC volunteers at one of the Libertyville shelters—a family shelter at the United Methodist Church—by taking early morning shifts, which involves serving breakfast, handing out lunches, and helping with some cleanup. The NSMC youth group has also prepared lunches and delivered them to a shelter. Learn about homelessness and educate others. Support the development of affordable housing. Volunteer at a local shelter—no matter what you do for a living, you can help the homeless with your on-the-job talents and skills. Donate groceries, extra food and paper products. Become a landlord to a family that is transitioning out of a homeless shelter. Help a family move or provide “house warming gifts” such as linens, dishes, pots and pans, small appliances and lamps for children, youth and families who are moving out of the shelter and into their own homes. 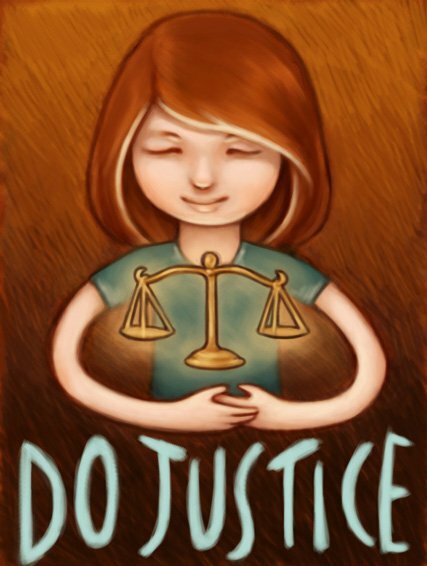 No matter how large or small, donate money to help those in our backyard who need help the most! Mennonite Central Committee (MCC) is a relief, service, and peace agency of the North American Mennonite and Brethren in Christ churches. We support MCC through prayer and our resources, in efforts such as constructing school kits, hygiene kits, collecting blankets, and other relief efforts. Read more about various kits on the MCC site. Notebooks and pencils are treasures for families who struggle to afford basic school supplies. School kits often are requested after disasters and help bring normalcy to children whose families have been forced to flee their homes. In 2014, 89,958 school kits were shipped to Jordan, Syria, Bosnia and Herzegovina, Lebanon, Haiti, U.S., Serbia, Honduras and more. Keeping clean is an important part of remaining healthy, but families who have fled their homes because of disaster or war often struggle to afford these necessary supplies. Hygiene kits also are given through schools or orphanages to encourage healthy habits for children. In 2014, 57,640 hygiene kits were shipped to Jordan, Bosnia and Herzegovina, Syria, Serbia, Democratic Republic of Korea (North Korea), Honduras, Lebanon, Ukraine, Iraq, Canada, Ethiopia and the U.S. Ten Thousand Villages provides vital and fair income to artisans around the world by marketing their handicrafts and telling their story in North America. With more than 110 artisan groups in 32 countries, Ten Thousand Villages works with artisans that would otherwise be unemployed or underemployed. By offering fair prices to artisans for their work, the organization enables artisans to provide for their basic needs and plan for their future. Ten Thousand Villages establishes long-term commitments with artisans, creating unique relationship where artisans and consumers connect and interact, learning more about their commonalities and cultures. NSMC has hosted a number of Ten Thousand Villages sales and we played an important role in the Ten Thousand Villages store that used to be at Station Square at Prairie Crossing in Grayslake.